Bashert. Meaning, meant-to-be, or a match made in heaven. 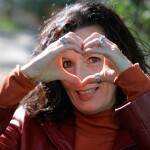 Pam Castillo has pioneered the marriage of NLP™ with Bashert Coaching. Pam’s classes and services are receiving rave reviews because Bashert clients and students find the L*O*V*E they want…and you can too. 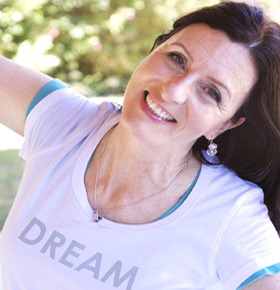 With the same loving care that imbues all her NLP™ Training and Mentoring, Pam has developed a fully empowering, comprehensive program to teach you how to fulfill your desire for lasting love at the very heart of your own personal vision in life. Come to Clarity Institute and learn from a truly unique, Modern Day NLP™ MatchMaker, the secrets of Bashert wisdom to find your Lasting Love, your Bashert. Pam is uniquely able to reveal the keys to the world of love to those who find it confusing or frustrating. Learn the secrets to a lasting, loving relationship, as they become a joy and pleasure to discover with the masterful insights and training tools of Pam Castillo. If you are ready for love now, then get started in the program is right for you. Please visit our other Bashert pages to discover how Clarity Institute can help you find your Bashert.